It’s always exciting to see models strutting the new collections down the runways in the likes of Paris and New York. But, catwalk trends can be a bit over the top when it comes to what you wear day-to-day. 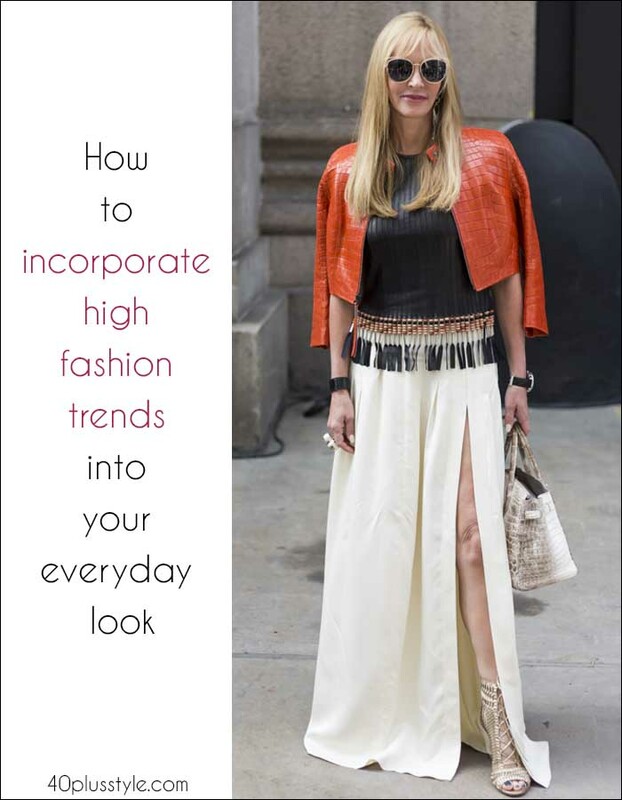 Let’s discover how to incorporate high fashion trends into your everyday looks! 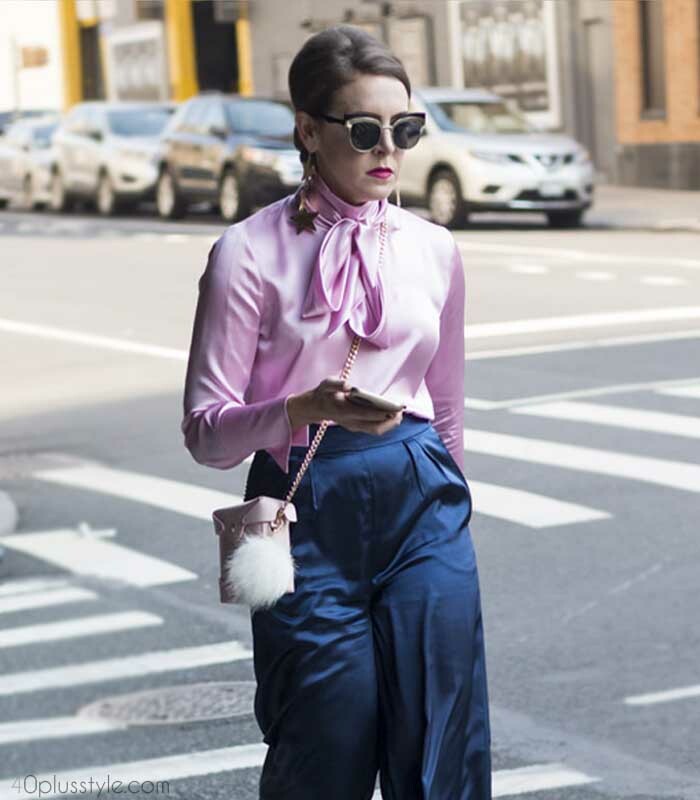 While one of the great things about getting older is gaining the confidence not to follow fashion trends slavishly, taking an element from the runway trends and adding it to your everyday outfits can be a way of elevating your closet! It might just be looking at the accessories trends for fall 2018, for example, and adding a chain necklace or chunky bangles. 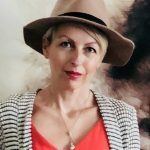 Fashion shows are always inspiring and are great to watch to inspire you to think differently about the pieces you already have in your wardrobe, and how to introduce new trends. But, what can be a challenge is to translate what can be outlandish runway styles into your everyday look so that your outfits are both practical AND stylish. Here are a few ideas for you to feature the very latest fashion trends along with the pieces you may already have in your closet. 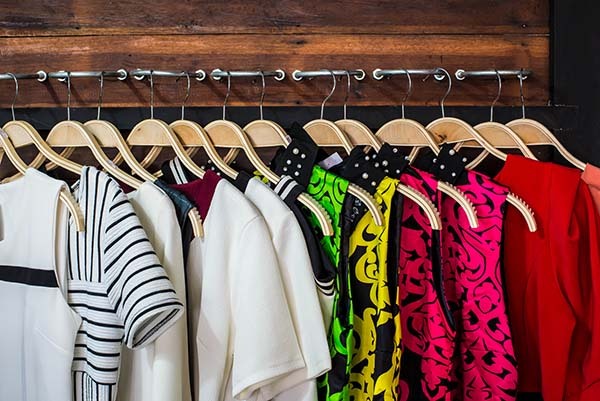 It’s a great way of making your old clothes look new again and giving everything in your wardrobe extra longevity. The high street may quickly interpret haute couture into more affordable pieces. But, don’t just buy new trends because they are, well, trendy! Look at the latest trends for fall 2018 and then think about what will work best with at least three other pieces you already have. Going shopping for clothes without having a strategy is a bit like going grocery shopping without a list. You’ll end up coming back with all sorts of things which you can’t actually put together to make a meal! How to incorporate high fashion trends into your everyday look? Let’s have a look at some strategies you can use to incorporate high fashions trends into your wardrobe. Put together a classic, timeless outfit which you can then use as a base for on-trend pieces. For instance, you might want to team the navy polo neck and wide-legged pants you already have in your wardrobe with a bang-on-trend coat or pair of shoes. Victoria Beckham, for example, does this brilliantly. She tends to stick to a palette of neutral colors, wearing silk button-down shirts or turtlenecks with wide-legged pants. Then, she adds the latest trends to make her outfit current, such as flat-top sunglasses or white boots. You probably already have a camel coat, white shirt and jeans in your closet, for example. You could use that as a base to add trend-led pieces! Just because something looks great on the runways, it doesn’t necessarily mean that the same trend will look the same on someone who isn’t the same size, shape and height of a supermodel! 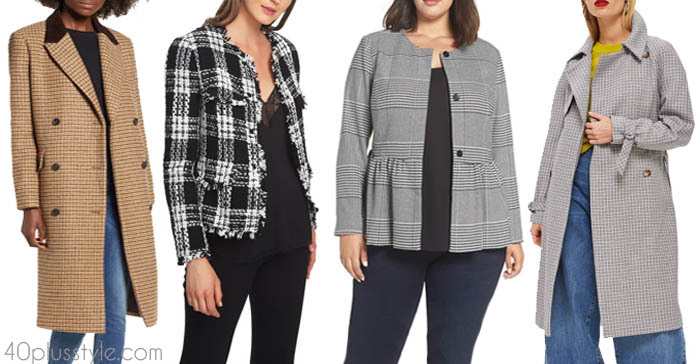 Double-breasted jackets might be on-trend, for example, but if you are curvy, they may make you look boxy rather than making the most of your lovely figure! This about your own body shape and how you can style the latest trends to suit you! So, you may decide that you like the pattern on a high fashion piece, but choose to wear it in a different shape. For example, plaid coats are very on-trend now and were seen on the runways of Chanel, Balenciaga and Altuzarra. You can still get the trend, but look for a shape which will suit you. All of these checked jackets are very different in style and shape, but are still all perfectly on-trend. High fashion, or haute couture, straight off the runway is obviously expensive. So, if it’s a trend which is not likely to have longevity, you probably want to think about high street versions of the same trend. That way, you can experiment for one season without worrying about the fact you’re unlikely to wear a piece the following year! One of the easiest ways to include high fashion into your day-to-day looks can be with accessories. If you need some inspiration, take a look at this piece on the best accessories trends for fall 2018. You can wear the same outfit year-after-year, but totally change your look through the use of shoes, bags or jewelry. Here are a few suggestions for you, of handbags, shoes and jewelry you could add to existing outfits, based on current accessories trends! Curvy is definitely the trend for handbags right now. Round straw bags were a huge trend over the summer, and these have been updated for fall and winter 2018 in different materials such as leather. Just changing your shoes can also make a huge difference to an outfit. Over the summer, the major trend was white boots and this was an easy way to update a simple outfit of jeans and a top. For fall 2018, burgundy boots have already proved to be a big shoe trend. So, simply swapping your black boots for burgundy boots can be a simple way to add some high fashion to your outfit. Other major trends were jewels on shoes, snakeskin and leopard print. You may well already have some leopard print in your wardrobe, so dig it out from the back of your closet! Tassels were another big trend over summer, and they’re here to stay for winter and fall. Because they make such a statement, tassel earrings are another easy way to add some impact and to update any outfit. You could choose to add a pop of color, or go for metallics if you have an evening event or party. What trends will you be adding to your closet this season? How will you incorporate high fashion trends them into your own outfits?